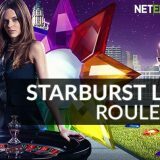 Live Casino players can take part in the Leo Vegas Starburst Live Roulette promotion until the 23rd March 2017. By playing live roulette on the Leo Vegas Starburst live Roulette table or the netent Live Roulette Table (both at NetEnt) you’ll win points towards the weekly leaderboards and up to 100 free spins a day on the Starburst slot. 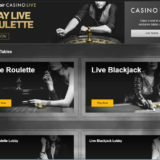 These can be played immediately when you reach the qualification criteria. 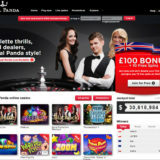 1 leaderboard point + 1 live draw ticket + 10 Free Spins – When you play on desktop. 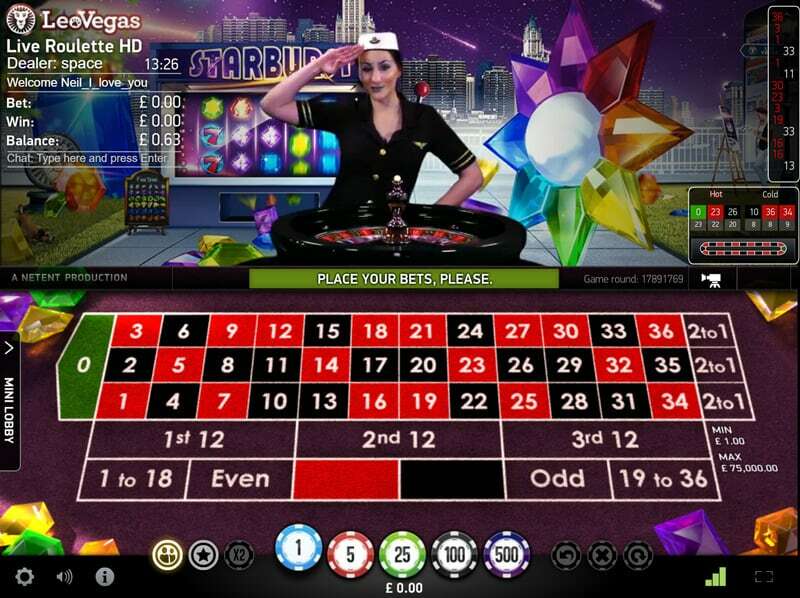 2 leaderboard points + 2 live draw tickets + 10 Free Spins – When you play on mobile or tablet. 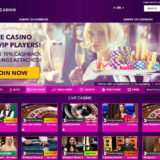 There are 4 weekly leaderboards and the top 30 players with the most points will receive a prize. 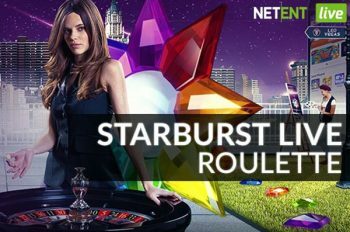 Then on the 25th March the Live Draw will take place at 5pm on the Starburst Live Roulette table, where one player will win £10,000 Cash.